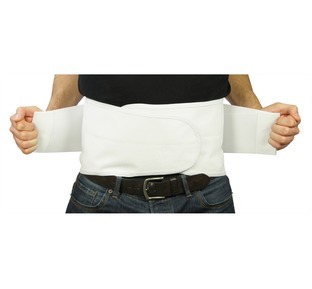 "A top quality neoprene back brace with built in lumbar spine supportive stays providing superb support, warmth and back pain relief"
This back support brace provides your lumbar spine with a combination of support, compression, warmth and comfort. 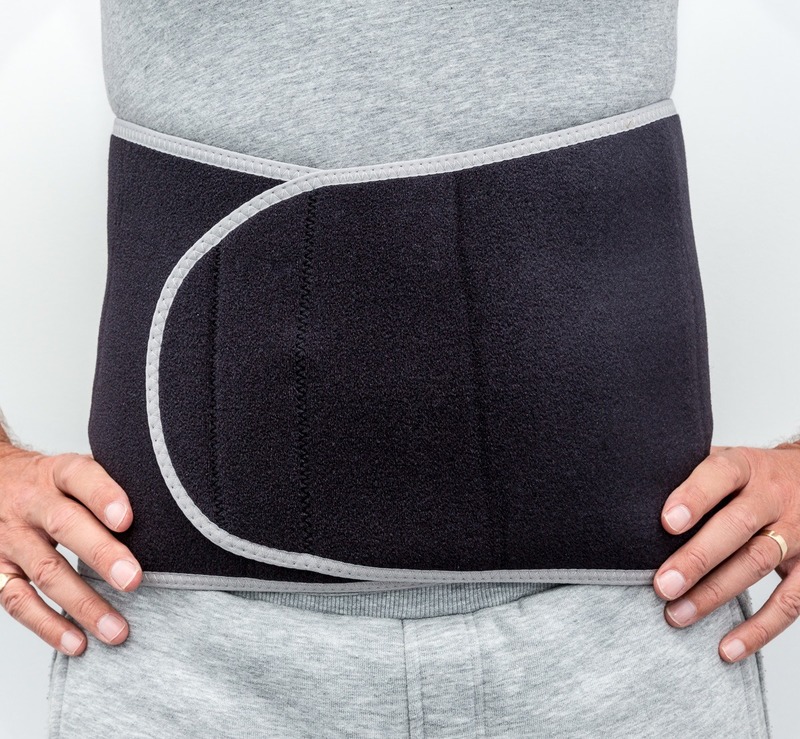 A single Velcro closing makes this an easy to use support and the Velcro attractive neoprene allows you to tighten the belt to provide exactly the right amount of support and back pain relief you desire. 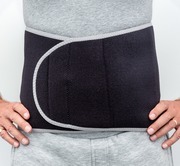 The high quality neoprene helps to keep your spine warm and this heat can help to ease muscle spasms and lower back pain. Very soft comfortable material allowing it to be worn directly over your skin if preferred. 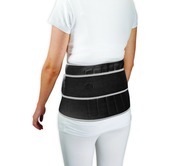 The support provided by the additional six lumbar stays helps to improve your spinal posture and limits lumbar spinal movement to aid treatment of back problems such as: arthritis, slipped disc, worn discs and sciatica. 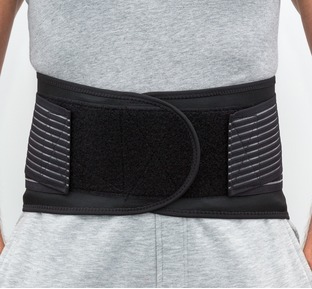 The Velcro Attractive Neoprene allows you to fasten the support belt at any point allowing you to control the amount of compressive support required. Great product. Good value. Has already started to help me. Dear Sheila, I am always happy to hear that our products do genuinely help and many thanks for letting us know your feedback. Hi Georgie, many thanks for taking the time to send us your review and we are delighted to hear your recommendation. Excellent value really supports my back ,highly recommend. Agree with 5 star reviews. 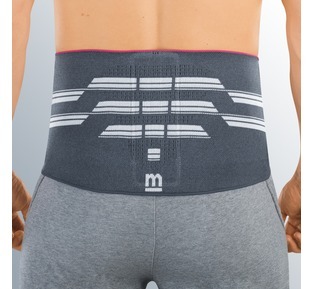 Fits well, good flexible support and provides important warmth to back muscles. The company person I spoke to you was exceptionally helpful and knowledgeable, an osteopath rather than a salesman. Good support and warmth. recomended. 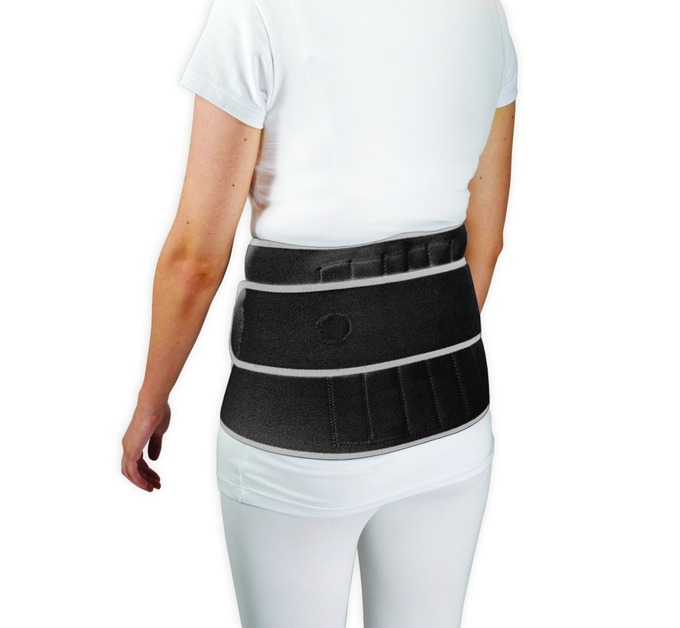 The support is really very comfortable and keeps my back warm which definitely keeps my back more flexible and pain free. Would recommend to anyone with back pain. 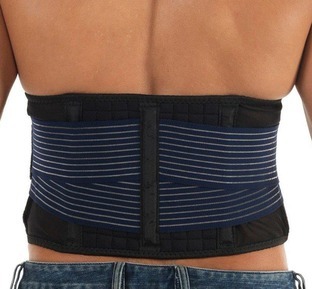 great item, really helps my back problem. Great product and excellent value. As soon as I put on the support i could feel relief in my lower back. This will support me whilst I undergo physio. 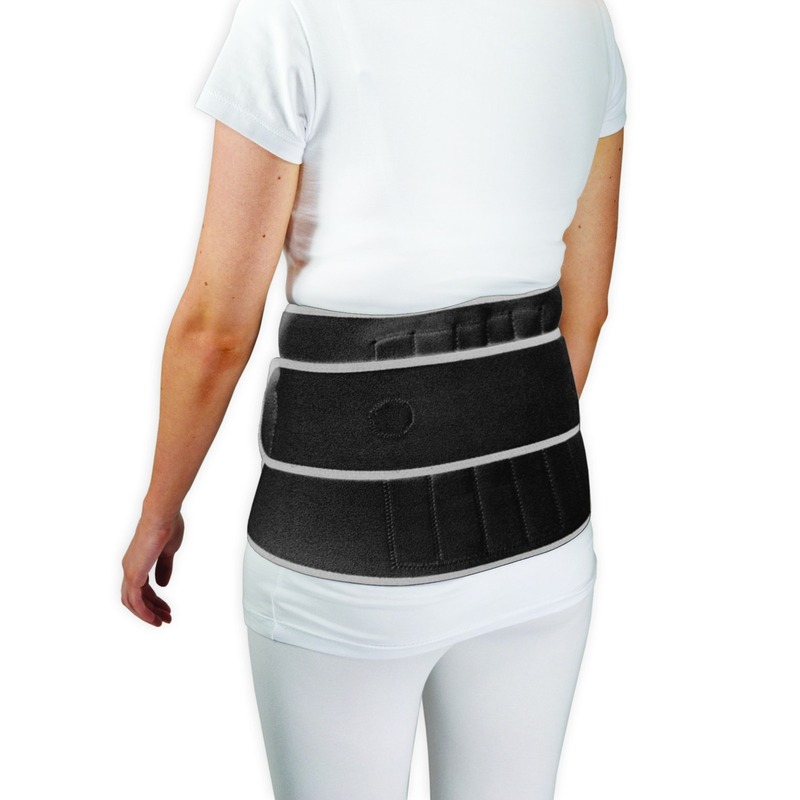 "Manual Handling Regs are all well and good but sometimes your back needs the added strength and support and this belt does exactly that. After all prevention is better than cure"